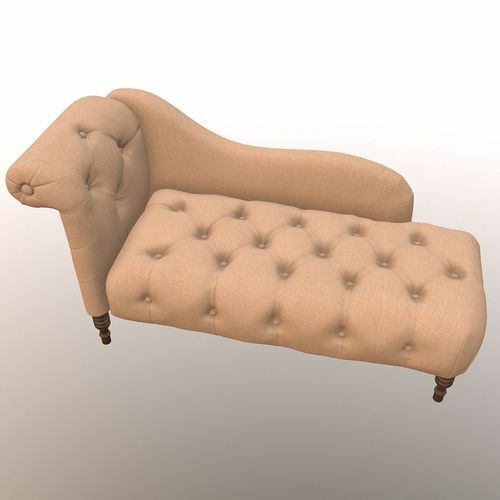 3D Model of the sofa. Can be used both for game engine and non-realtime renders. Kepp in note, that Occlusion map is designed to use second UV channel.